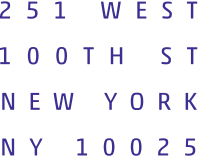 Welcome to Ansche Chesed, a ritually traditional, socially progressive and intellectually vibrant Conservative synagogue on Manhattan’s Upper West Side. 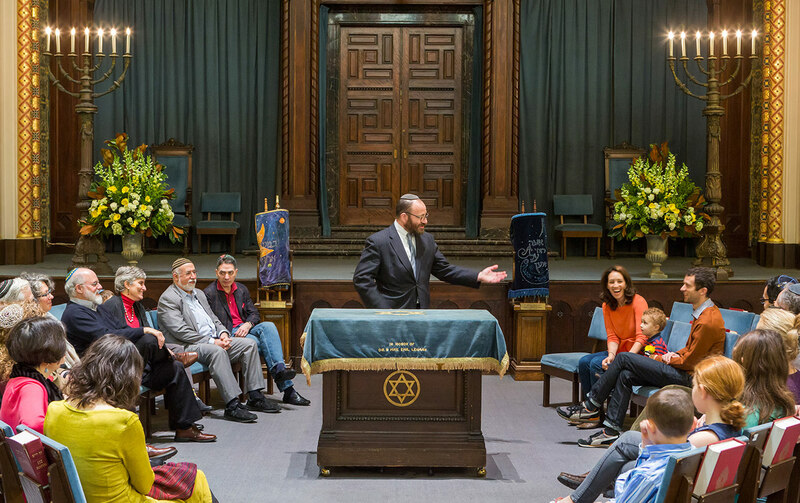 An active, engaged center of Jewish life, our community is made up of people both passionate about Torah and tradition and dedicated to building the world through deeds of kindness. Diversity enriches us and we welcome everyone, young and old, individuals and families, traditionalists and seekers, LGBTQ and straight, those married to Jews and the intermarried. For information about the dues associated with each type of membership, please see Fair Share Dues. For the application form, see Join or Renew. While everyone is welcome to pray with any of our prayer groups—the Sanctuary Service, Minyan M’at, the West Side Minyan and Minyan Rimonim—at any time, to support their activities Minyan M’at and the West Side Minyan ask regular participants to pay a modest membership fee in addition to their Ansche Chesed membership dues. For more information visit Prayer or contact Membership_Mat@anschechesed.org and Membership@WestSideMinyan.org. Membership in Ansche Chesed includes Sancturary Service High Holiday tickets for Individual, Full-Time-Student and Family members, but not for Out-of-Town members. Individual and Full-Time-Student members are entitled to one seat each; Family members are entitled to two seats as well as a seat for each child or other dependent between the ages of six and 25 (tickets are not needed for children and other dependents under the age of six). Additional tickets may be purchased for other family members or friends for $175 each.